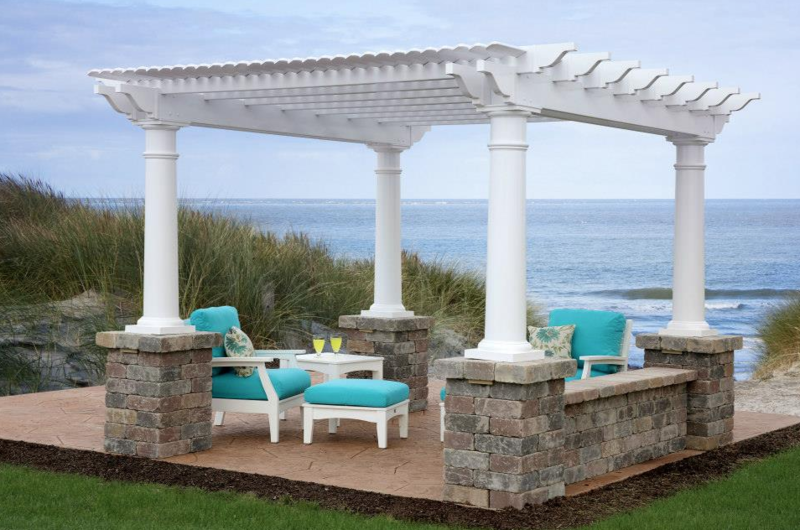 Vinyl pergolas are the ultimate maintenance-free structure. 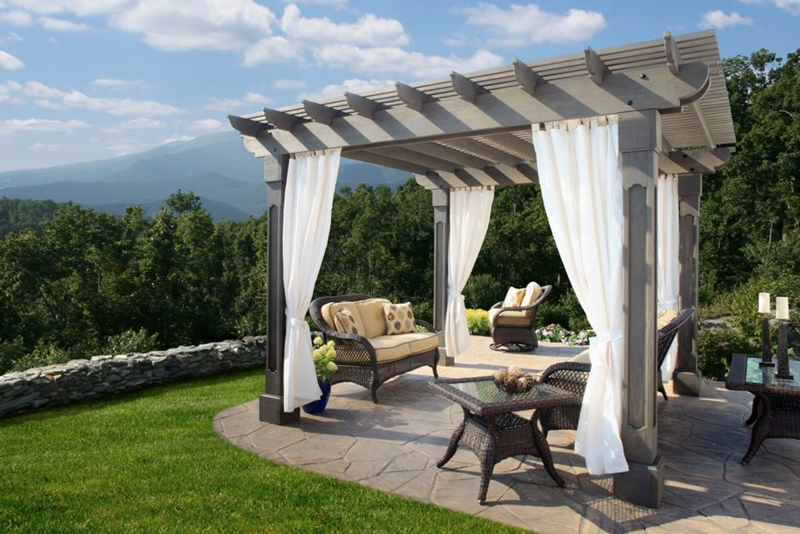 Reinforced with wood beam interiors for added strength, our custom vinyl pergolas are impervious to the weather. Pergolas block between 50 and 80 percent of sunlight, depending on shade style and location of the sun. 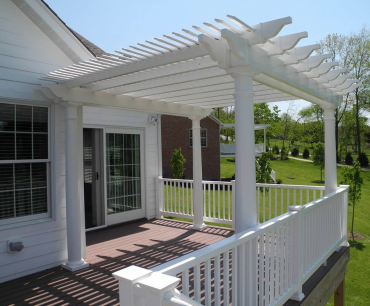 They are often the best compromise between a hot, open patio or deck and a covered option that completely blocks the sun. 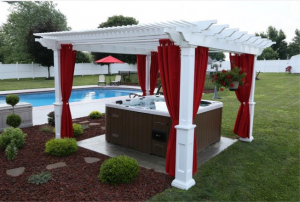 Work with Parkviewe to build a custom vinyl pergola. 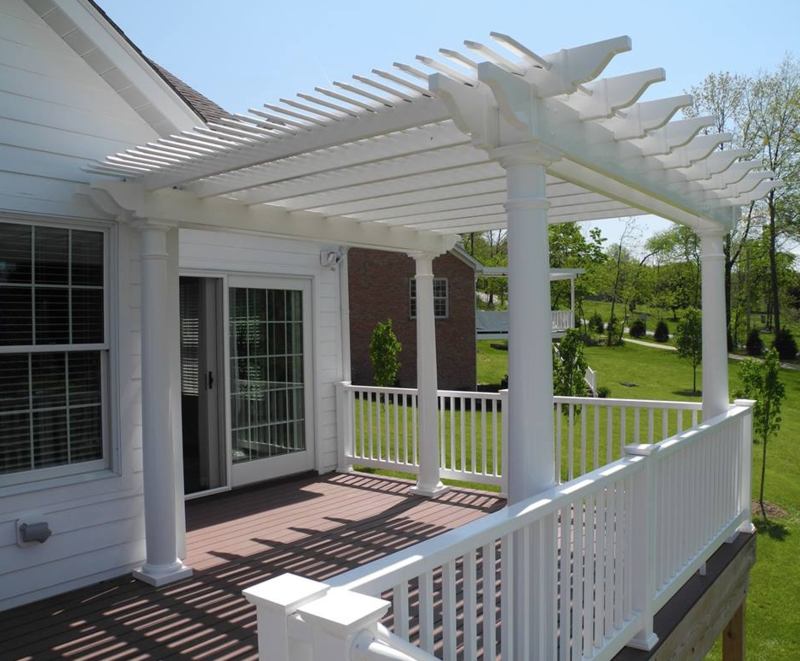 Call us at (440) 937-4468 for a quote.